October 10 is a Wednesday, just like last month’s iPhone 5 keynote was. However, the media event itself is not due on October 10, just the invitations. This would suggest an event on Wednesday the following week. And if past pressers are anything to go by, the device will be either available on the day of unveiling or shortly thereafter, meaning in late October or early November. 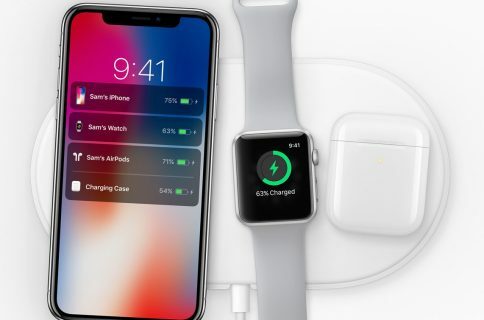 If the rumor is true, and if Apple follows its usual scheduling protocol, that would suggest a special event to unveil the product on Wednesday, Oct. 17, with a launch day of Friday Nov. 2 – plenty of time to capture holiday sales. The news is also unusual in that Apple appears to now leak upcoming event notices in advance, presumably so that the media can plan their coverage. In years past, we’ve grown accustomed to either The Loop’s Jim Dalrymple or the Wall Street Journal-owned AllThingsD blog first receiving (and breaking) Apple’s invites to the world. If Dalrymple gives Fortune’s report a thumbs-up, I’ll update the post immediately. 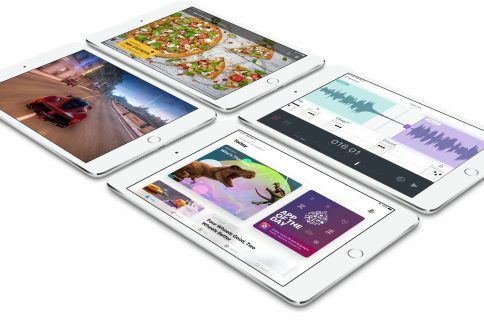 AllThingsD, a Wall Street Journal blog, reported back in August that Apple was looking to launch a smaller, inexpensive iPad at a media event in October. 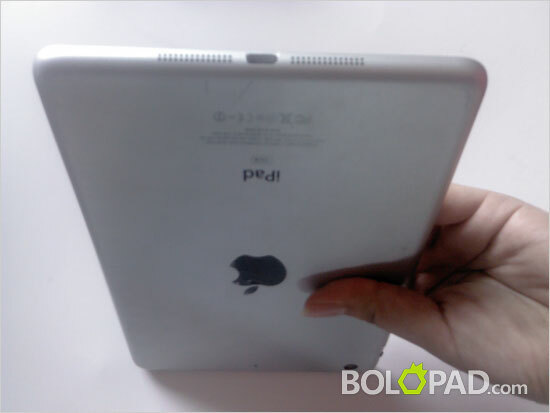 Here’s a video comparing a 7.85-inch iPad mini dummy next to a 15-inch MacBook Pro. 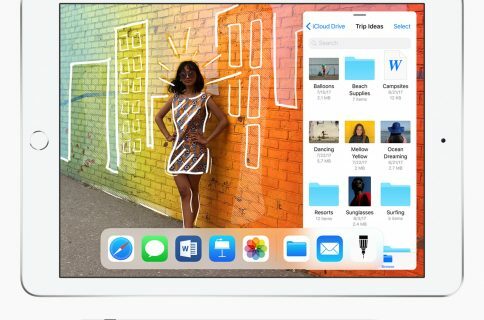 Previously published video, photos and interactive 3D model all pointed to the skinnier bezels, presumably making the iPad mini more comfortably to hold in one’s hand.